Human Longevity, which focuses on a genomics-based approach to unlocking insights into human health launched Health Nucleus X (HNX) a pilot program designed to provide individuals and their physicians actionable insights to proactively manage health using genomics and advanced MRI. The pilot is being offered in the Health Nucleus facility in La Jolla, California from May 1 through June 30, 2017 for an introductory price of $7,500. Patients wishing to participate will spend about three hours at Health Nucleus for core testing that includes whole genome sequencing and a whole-body, 3D MRI. 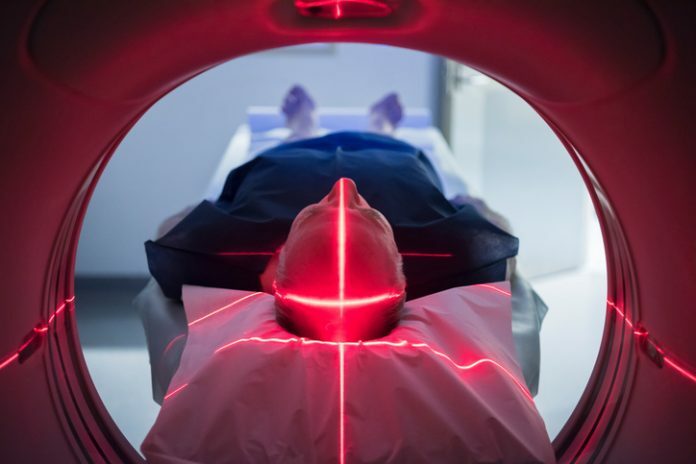 According to Cynthia Collins, CEO of Human Longevity, HNX builds on the findings of Health Nucleus Platinum program, which is a full day of testing and also includes CT scans, echocardiogram, EKG, and an expanded metabolic and lab-testing regimen. “Our aim with the Health Nucleus and HNX is to give individuals and their physicians the data to create integrated, personalized, and proactive health plans for their future,” Collins said. The company also offers a Health Nucleus Platinum (HNP) program, which is a full eight-hour-day of health testing that includes the two modalities from HNX along with others such as CT scans, echocardiogram, EKG, and a more complete battery of metabolic and lab testing. To date, 570 people have participated in HNP with nearly 40% having significant potential health indications discovered at an early stage. Health Nucleus and HNX both are designed to provide personalized health insights into cancer, neurological, metabolic, and cardiovascular disease risk. HNX aims to bring the advantages of advanced testing to a broader population. HLI said it anticipates opening HNX facilities in additional cities after completion of the pilot program.